Our first episode of our second year! Does this mean we have been renewed? ARE WE ON SEASON 2? 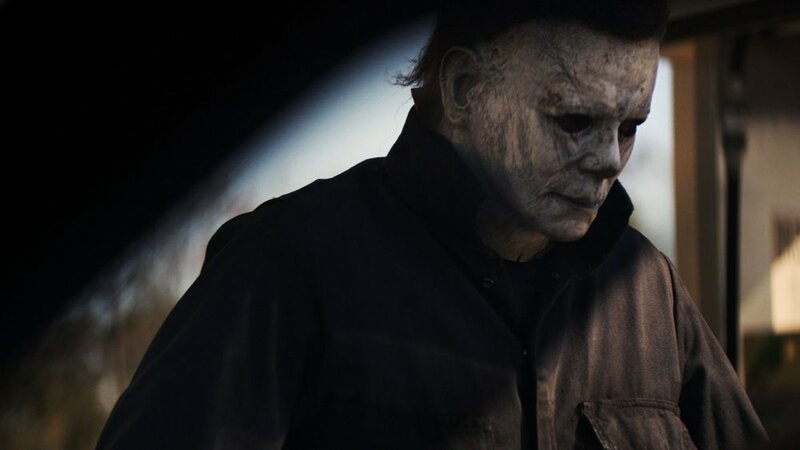 Anyways, what better way to kick off our new year with a brand new horror film from one of the largest slasher franchises ever, Halloween 2018! 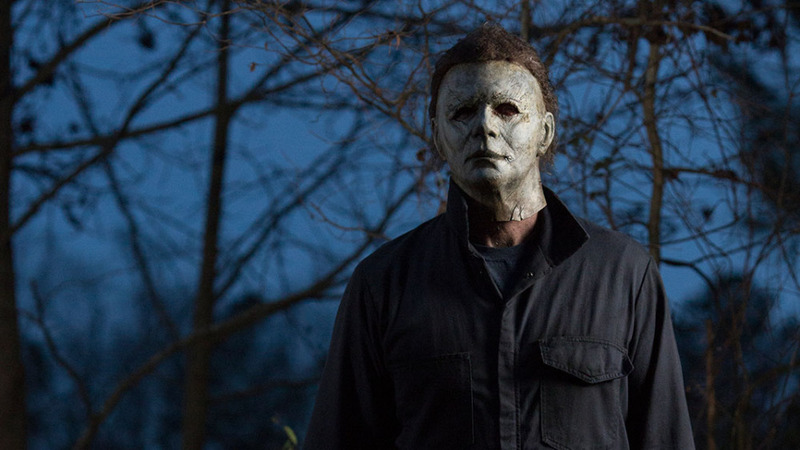 Before kicking full tilt into the winter (feeling) season, Bee and Ryan are here with the one of the freshest slashers around, 2018's Halloween. Also, Ryan tries to suppress an annoying cough, Bee dives into the MCU, and they both have a Christmas movie they've already indulged in. See where Haloween ranked here!